Our Middle School students immerse themselves in high-caliber academics while exploring and pursuing their personal passions. Welcome to TASIS Middle School! We look forward to introducing you to our school and its programs. Middle school students need a structured and caring environment in which to make sense of their “new selves". 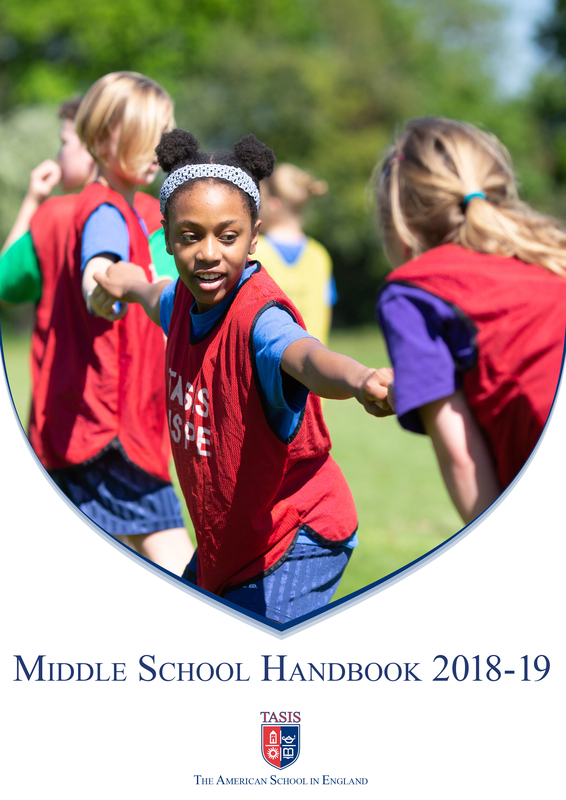 During the middle school years, children need special guidance in working with peers and adults. Growing more independent of their families, these adolescents also need guidance and understanding in the changing family dynamics. 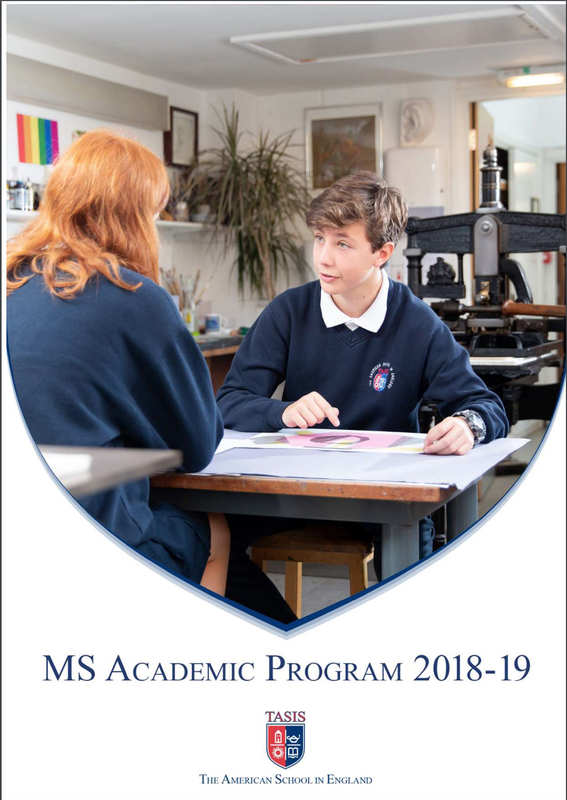 The entire middle school program here at TASIS England is designed to meet these needs. We have high expectations for students, both academically and personally. We work to provide students a challenging yet supportive environment and strive to offer a variety of educational and social opportunities for their growth. Our campus, in historical Surrey, England, is an inviting place to learn and grow. From the playing fields to the Fleming Theatre stage, to our science labs, our library and our classrooms—our teachers provide students with engaging lessons and experiences in an atmosphere of peace and beauty.